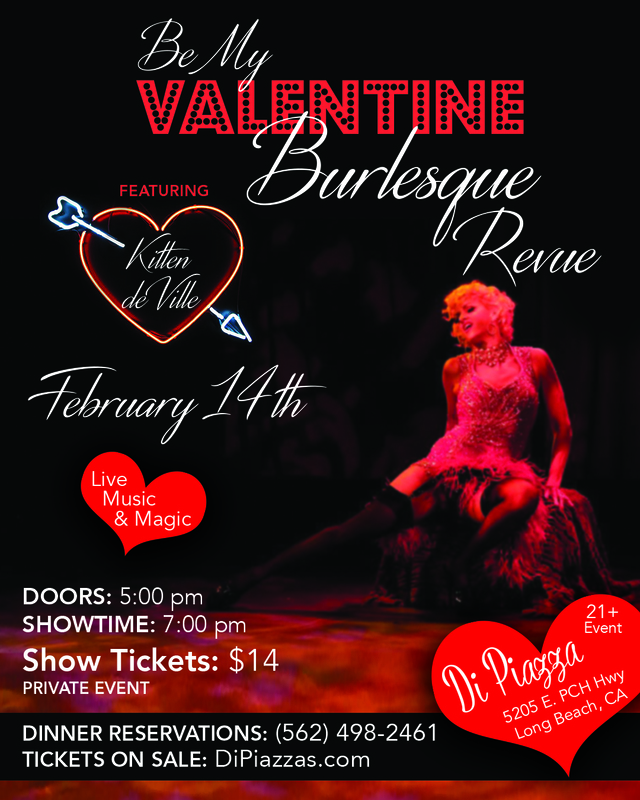 This is a Private event to showcase the students of Burlesque for Beginners . Please contact me for information on how to receive an invitation . Must have reservations to enter. 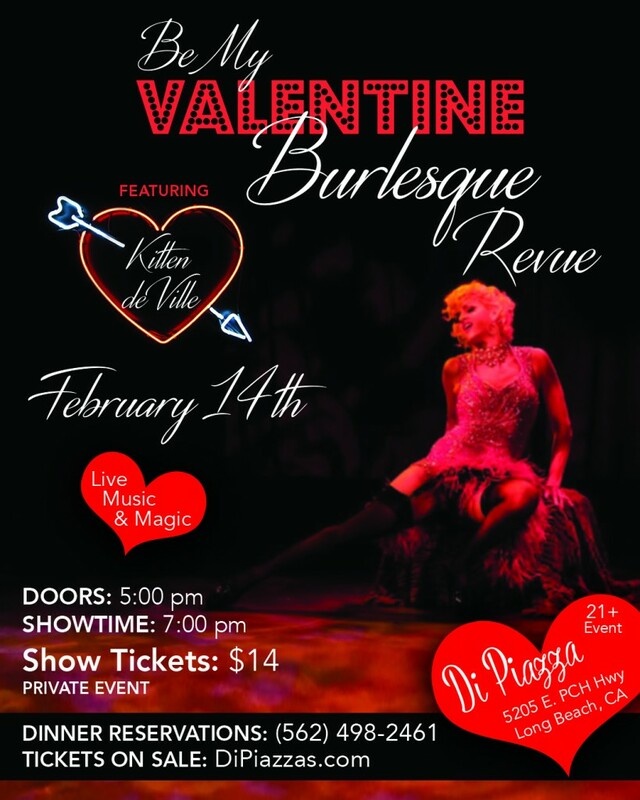 $14.00 covers reservation and show. Dinner and Drinks sold separately. Full bar. Doors open at 5pm.